The $4.8bn (£4bn) deal was thrown into doubt last year after Yahoo revealed two vast data security breaches at the company. Hundreds of thousands of user accounts were affected by the attacks. Yahoo now says the sale will be completed in the second quarter this year, not the first. "Yahoo has continued to work with Verizon on integration planning for the sale of its core business," the company said in a release. 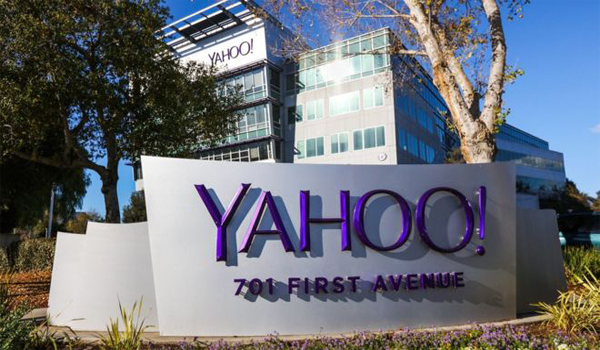 One of the original early internet search providers, Yahoo admitted in December 2016 it had been hit by a large cyber attack in 2013 which affected more than a billion customer accounts. Yahoo had already admitted another breach in 2014 that had affected around half a billion users. The company has focused since then on restoring confidence in its key search business. But results published on Monday showed a fall in search revenue of 6% in the final quarter of 2016. Revenue from other parts of the business - the mobile, video, native and social advertising units - grew more strongly. The company reported a $162m profit in the final three months of last year. "Our top priority continues to be enhancing security for our users," Yahoo chief executive Marissa Mayer said. America's Security and Exchange Commission is investigating why it took Yahoo so long to report the attacks, according to a report in the Wall Street Journal.